F1 In-Schools is a STEM based competition aiming to encourage young people to use their knowledge and apply them to everyday skills like engineering, building, marketing, design etc. It makes the youth of our society analyse, think and create a car using the utilities they have been supplied. We have chosen Dominus for our team name as it communicates our goal to dominate the competition and our passion to work as a team to achieve our best. 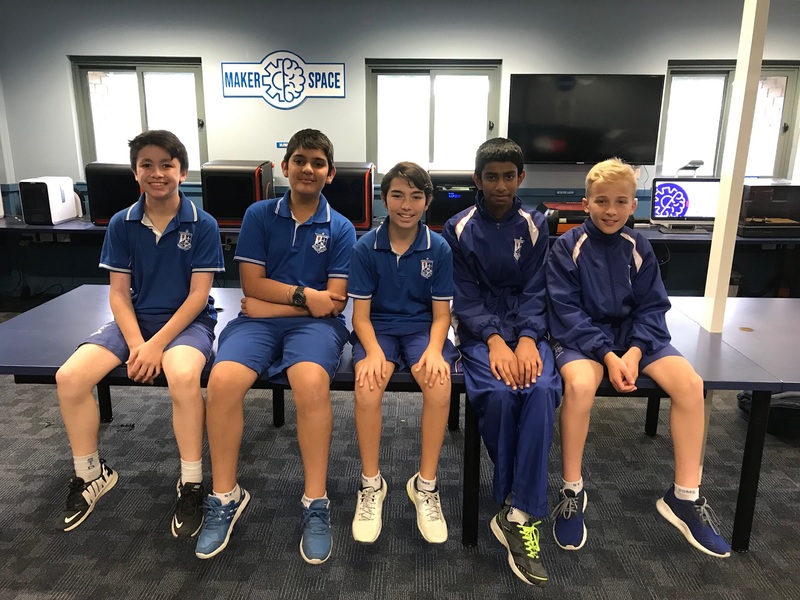 It also reflects our school motto ‘Dominus Lux Mea’ – ‘The Lord is My Light’ which portrays the strength we receive through the Lord and will be a continual reminder to our team that the Lord will guide us through the competition. 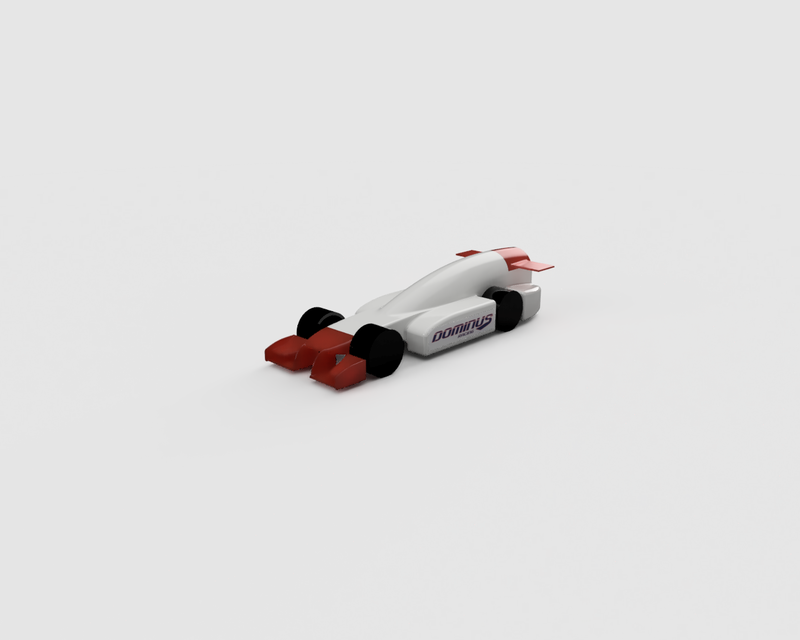 Dominus consists of myself, Marley Satchell (Team Manager & Resource Manager), Snehin Talusani (Design Engineer), Jamie Manansala (Design Engineer), Navisrat Wander (Graphic Designer) and Bradley Van Dorn (Manufacturing Engineer). 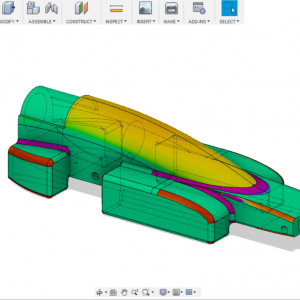 As a team we have wasted no time in getting straight to business, questioning what characteristics make an F1 car successful and looking at how aerodynamics, weight and friction will be vital in our success. 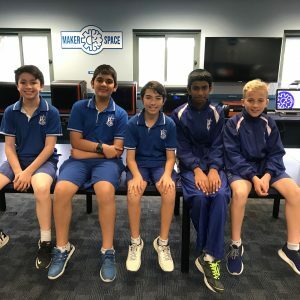 The competition initially runs at a Western Sydney regional level and if successful could see Dominus progress to the state, national or even international level. 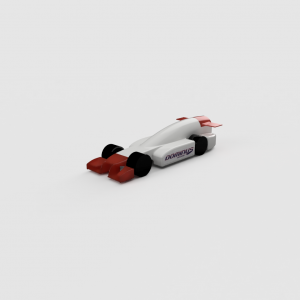 Our next steps will be to gain sponsorship, manufacture a test car and begin testing the aerodynamics of the F1 car through the means of a wind tunnel and Autodesk’s Flow Design simulation software.